Hello again! It's Easter Treats week at Epiphany Crafts. 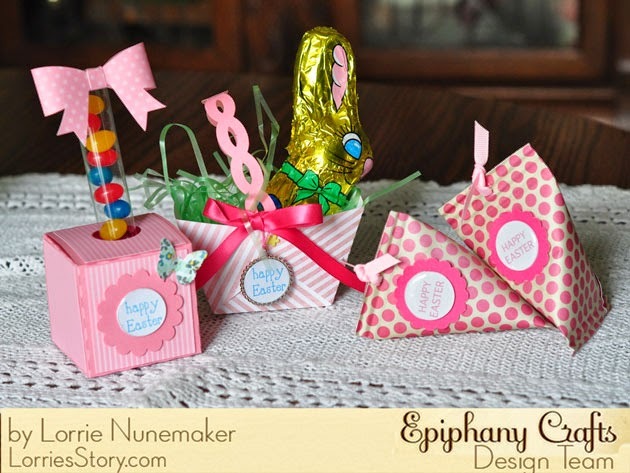 I've come up with 3 different ways to utilize your Epiphany Crafts tools with Easter Treats and also a free download. Check out the Epiphany Crafts blog for instructions to make these cute sour cream containers. 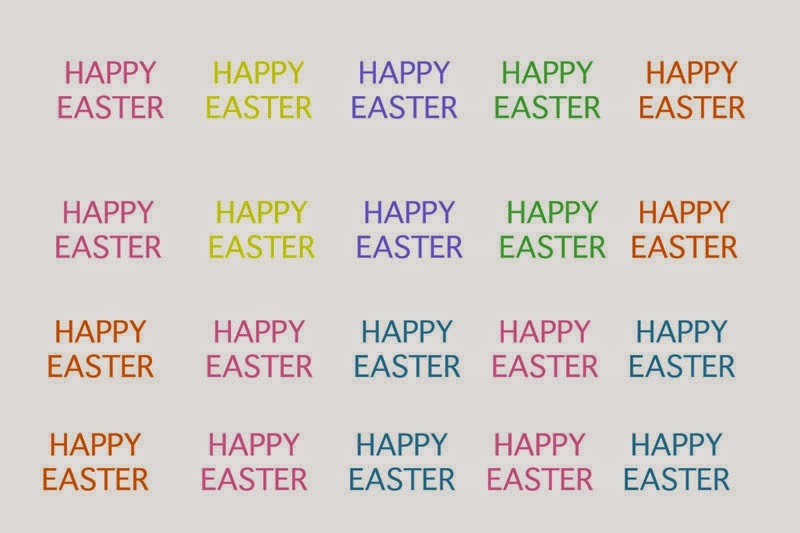 Here's a free Happy Easter greeting which can be printed out on a 4 x 6 and fits perfectly with the Epiphany Crafts Shape Studio Round 25 tool and accessories.